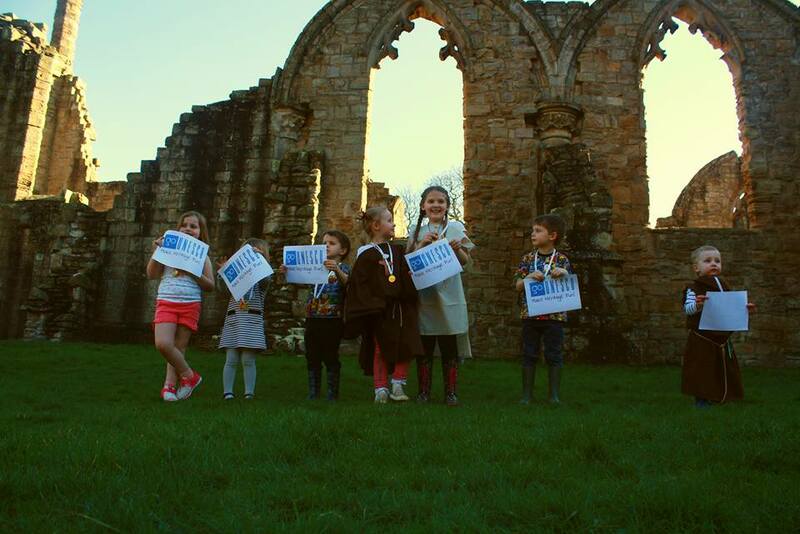 The 'Cheesy' British Culture - GoUNESCO - Make Heritage Fun! 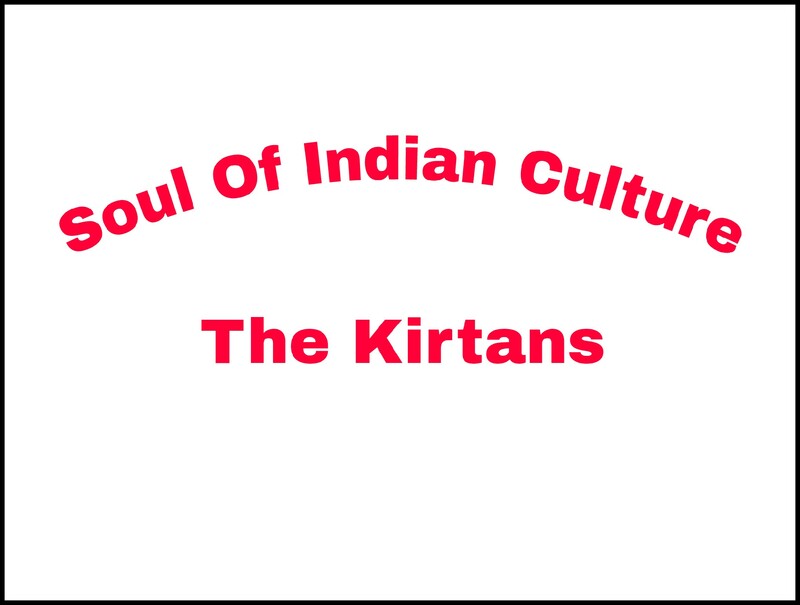 Gastronomical culinary traditions are part of the Intangible Cultural Heritage of Humanity according to UNESCO. This article explores the concept of this recent recognition of Intangible Cultural Heritage through the case of a British culinary tradition, the culture and diversity of the selected ingredients and dish, and comparison with common ingredients from another country. According to the British Cheese Board (2016a), there are more than 700 named cheeses produced in Britain with a large diversity of uses, types and flavours. Dairy farming, along with milk production, usually includes cheese-making, a tradition which goes back for centuries in the British Isles. It is believed that Romans particularly contributed to the development of local cheese-making during their occupation (Hinds, 2013). The climatic and agricultural conditions available also influenced the development of milk products (Harbutt, 1999; Hinds, 2013). Welsh Rabbit (also known as Welsh Rarebit) is one of the traditional dishes of Britain in which cheese is a main ingredient. In Welsh the name is ‘Caws Pobi’, which translates as simply ‘melted cheese on toast’.The name of the dish is misleading for two reasons: there is no evidence that it originated in Wales and it does not contain any rabbit meat. In fact, there is no clear evidence as to where the dish and its name did originate from. The term ‘Welsh Rabbit’ dates back to 1725, whereas the earliest recorded use of ‘Welsh Rarebit’ did not appear until 1782 (Hayman, 2014; Lee, 2011; Oxford English Dictionary, 2014;Troy, E & CulinaryLore, 2013). The latter form has been the more commonly used and preferred name in recent time (Hayman, 2014). However, there are different tales told regarding the dishes name and origins. The fact that it was named ‘Welsh Rabbit’ may originally have been a humorous reference to the absence of meat and the later ‘Rarebit’ a corruption of this (Oxford English Dictionary, 2014). 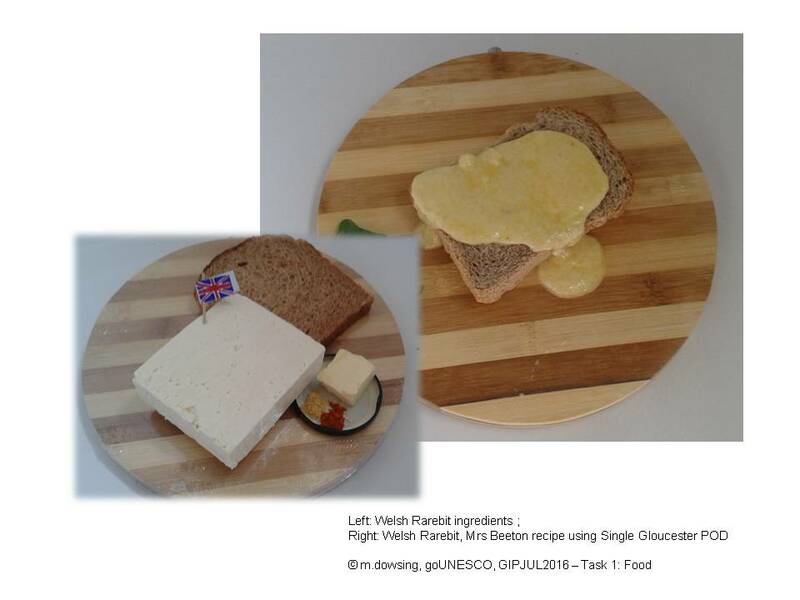 It has also been said that the eating of rabbits by Welsh peasants was prohibited, so they substituted rabbit for cheese in the dish instead (Betty Crocker, 1989: 184). Lee (2011) stated that the basic ingredient was a food staple in the region and cheese serves as a substitute meat for the poor. 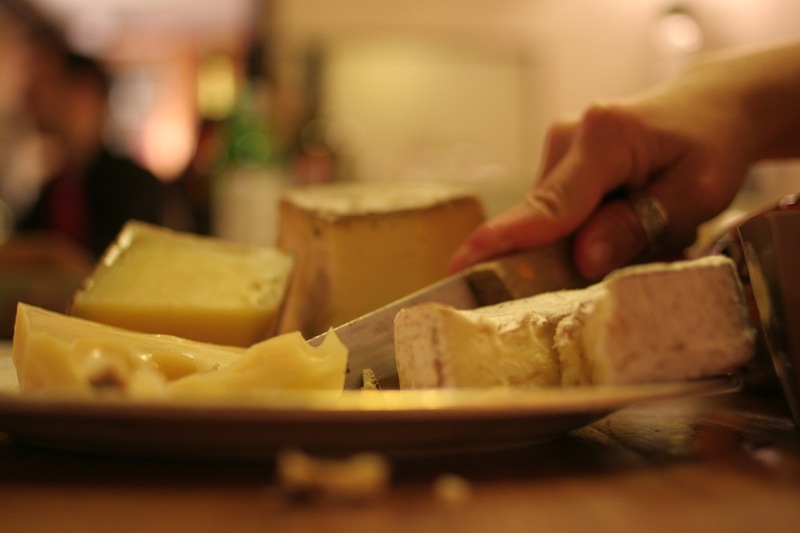 It could also be the case that the Welsh were especially passionate about cheese (Hayman, 2014). 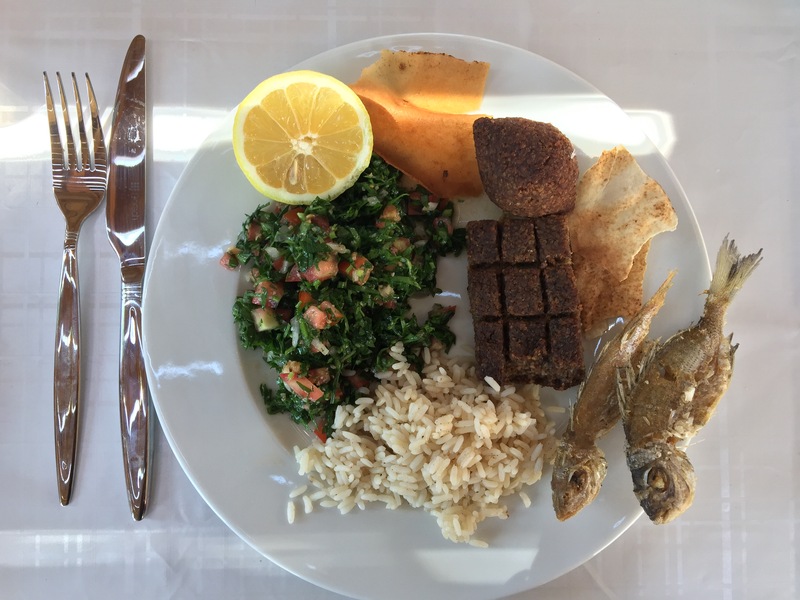 Whatever the truth regarding its origins, the dish is often prepared with locally-produced or available ingredients which certainly reflect its local culture and identity. This is also reflected in the way in which the ingredients have been produced and prepared, and these influence how the dish is served and consumed. Indeed, it could be said that it represents the whole cycle of farm to folk within the food system / cycle. During the 18th century, the dish was known to be served at taverns (pubs) as a luscious dish using fine cheese and wheat bread (Ross, 2000). It was often presented after the main meal as a cheap alternative to a cheese and biscuit board or a pudding (dessert) (Lee, 2011). Despite this, by the 1970s the popularity of the dish seems to have faded, although it remains a simple, quick and easy to prepare option suitable for a busy modern lifestyle (Hayman, 2014). There are a number of different variations on ways of preparing Welsh Rarebit, each using different types of cheese and other ingredients depending on the local area. Some Welsh Rarebit recipes use beer and / or ale to make a cheese sauce as it was known to be used as a substitute for milk or cream during the prohibition era (Hayman, 2014). One popular and traditional method of preparing Welsh Rarebit is introduced here (in this article and part of #make’intangible’heritagefun) from a recipe by Mrs Beeton1 (Beeton, 1861a: 1652). Her recipe is simple and straightforward in a typical Victorian-British style. Mrs Beeton’s recipe, the ingredients for this dish consist of slices of bread, cheese (either Cheshire or Gloucester), butter, mustard, pepper and salt. Taking heritage and culinary traditions into account, the use of regionally-produced cheese can add extra authenticity and uniqueness to this dish. Single Gloucester is a locally-produced cheese which has Protected Designation of Origin (POD) status2. The use of and selection of POD status cheese also equates with the thematic focus of comparison with the assigned country (see below). Single Gloucester cheese is described as a full-fat hard cheese made from either pasteurised or unpasteurised cow’s milk. It has a mild lactic and buttery taste and is smooth and creamy in texture (British Cheese Board, 2016b; 2016c; DEFRA, n.d.; Worldnews, 2015a). Spread mustard on top and sprinkle with pepper. The dish is ready to serve when the cheese on top of the toast has started to melt. It may take up to around five minutes for the cheese to melt. Serving suggestion: the Welsh Rarebit is best served on a very hot plate, with a small pan of melted cheese accompanied with slices of toasted bread and butter, and possibly other seasonings as desired. To explore the Intangible Cultural Heritage of gastronomy and culinary traditions, a comparison of the selected dish and ingredients has been made with similar equivalents from Italy. Britain and Italy both have diverse local cultures and culinary traditions, although at first it may seem that these have little in common. However, both countries certainly have a long history of cheese production and many different varieties are produced both in Italy and Britain, so it may be in this area that the culture of these two countries could be equally said to meet the criteria of the intangible cultural heritage concept. 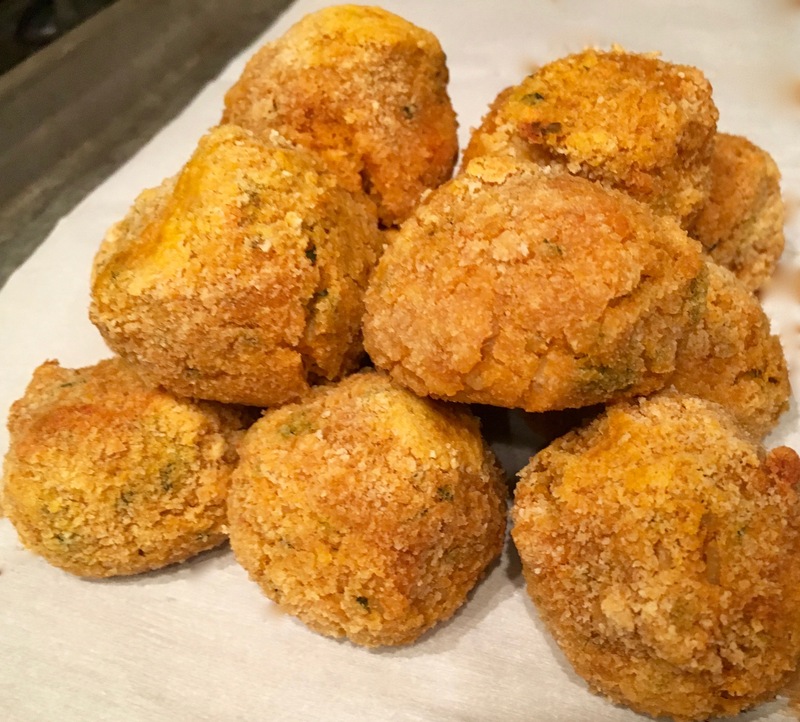 To represent Italian traditions, the Italian dish Frico and Montasio cheese were chosen by fellow intern Ms Jessica Scodro, who was assigned to this task as a paired activity. 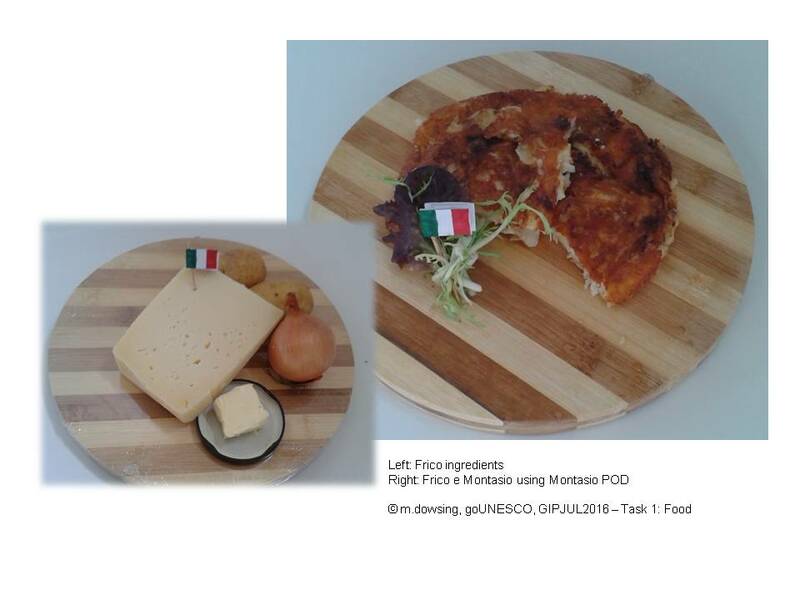 This article will briefly describe both the Frico and Montasio prior to making a comparison. For further information about these, please refer to the article written by Ms Scodro. Montasio is one of the regional cheeses from the Italian provinces of Friuli Venezia Giulia and Veneto. The cheese was awarded POD status in 1896 and is known as a monastery cheese. The cheese is made from unpasteurised cow’s milk, and is a semi-hard to hard cheese which is mild, fruity and nutty in flavour, and has a pleasant aroma (Formaggio.it, n.d.; Montasiocheese.com, 2008; Worldnews, 2015b). Both cheeses are locally produced and have their own POD status. 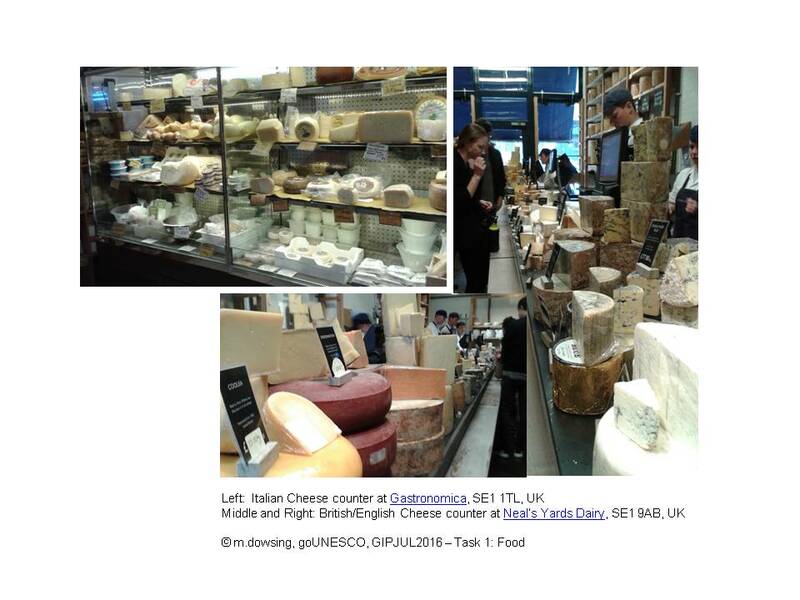 Respondents described British cheeses as mainly hard, earthy in taste, and made from different types of milk. 14% of them have tasted Welsh Rarebit dish and described it as very comforting food. Their common preferences amongst British cheeses were Cheddar, Stilton and Red Leicester. The majority of them were familiar with Montasio cheese and cheese in general, although few stated they had tasted Montasio. Some identified either Leicester or Cheddar cheeses in Britain as having a similar taste to Montasio. 30% of them have tasted and liked Frico. Both Welsh Rarebit and Frico use simple, staple and accessible ingredients and are easy to prepare. Using the speciality regional cheeses adds a unique flavour and texture to the dishes. During the preparation of both dishes, the smell of the cheese cooking is mouth-watering and hunger-provoking. Both dishes are ideal dishes for when you are hungry, and want to prepare and eat something quick, easy, filling and tasty. Both dishes are somewhat rich in flavour and thought of as comfort-type foods3. The Frico recipe given here was suggested by fellow intern Ms Scodro. It is recommended to add some onion to enhance the flavour of the dish in addition to the ingredients used for the referenced recipe (Note 4, Beretta, 2013). 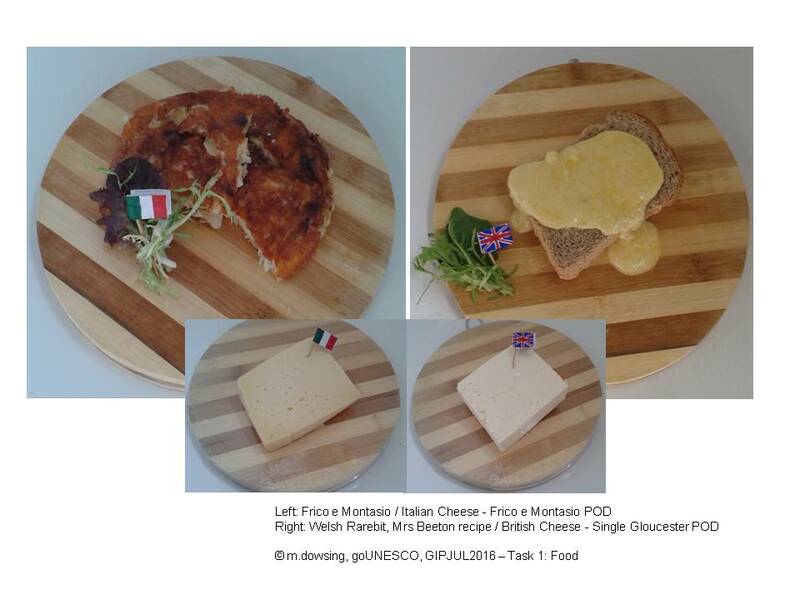 In summary, this article along with the collaborative paired-work undertaken with fellow intern Ms Scodro, illustrates the diversity of culinary traditions and the cultural identity of the two countries (Britain and Italy) in their use of a common ingredient, cheese, of which both countries have a long history of producing and using in dishes dated back at least to the medieval era. Wherever you are, why not celebrate these occasions associated with the culinary traditions and customs of Britain and Italy and # make ‘In’tangible Cultural Heritage, more tangible and fun (#makeheritagefun) !? 1: Isabella Beeton was an English writer of non-fiction who lived from 1836 to 1865. Her book, Mrs Beeton’s Book of Household Management, provides a guide to all aspects of performing household duties including recipes of Victorian Britain (Beeton, 1861b). 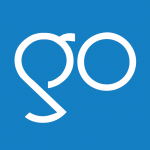 2: Denominazione di Origine Protetta (PDO, or Protected Designation of Origin), along with other two protected status schemes, Protected Geographical Indication (PIG) and Traditional Speciality Guaranteed (TSG), were introduced and governed by European Union (EU) Regulation No 1151/2012 and No 110/2008 of European Parliaments and of the Council (EC, 2016). 3: Description of comfort foods: Food that provides consolation or a feeling of well-being, and is usually associated both with high sugar or carbohydrate contents and with childhood or home-cooked foods (Oxford Dictionary, 2016). 4: Information provided by the fellow intern, Ms Scodro, as paired-work undertaken for task 1. Beeton, I (1861a). Chapter 33: Daily – Recipe, Mrs Beeton’s Book of Household Management. New York: Skyhorse Publishing. Accessed 16 July 2016: [http://www.mrsbeeton.com/33-chapter33.html], 1652. Harbutt, J (1999). Cheese: A Complete Guide to Over 300 Cheeses of Distinction, Minocqua WI: Willow Creek Press.